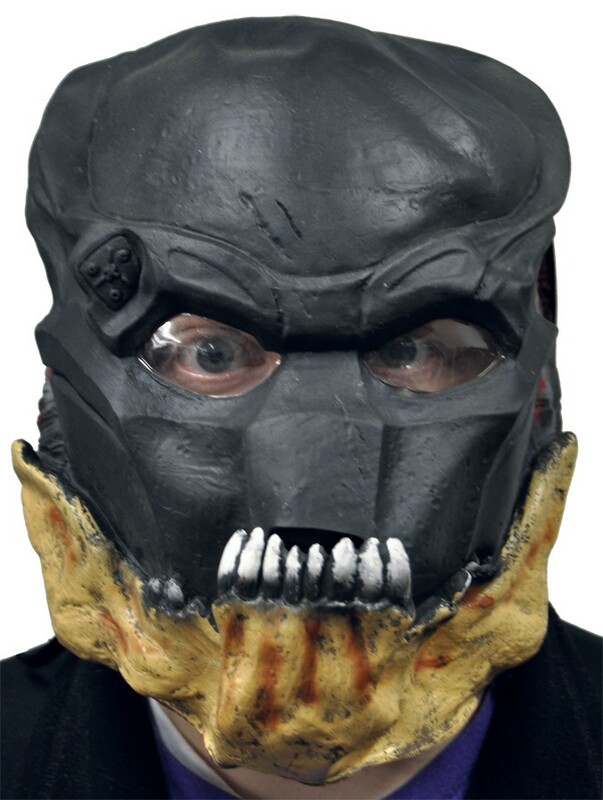 Downsized version of the 3/4 adult mask. Made to fit a child. 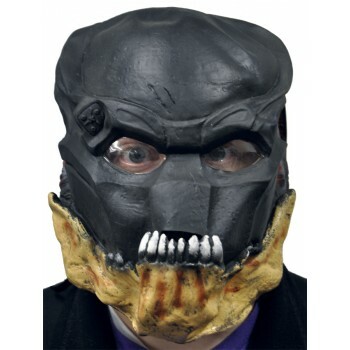 All latex helmeted mask. Individually hand painted.